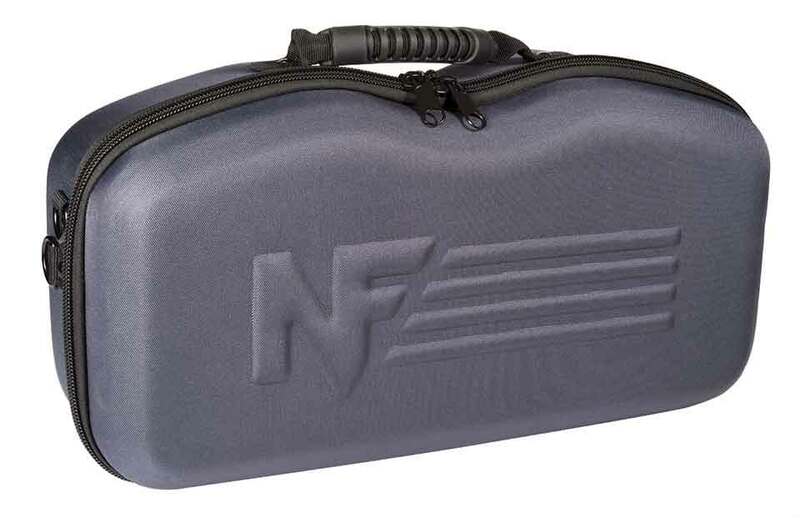 TS-80 Accessories | Riflescopes & Sport Optics | Nightforce Optics, Inc. 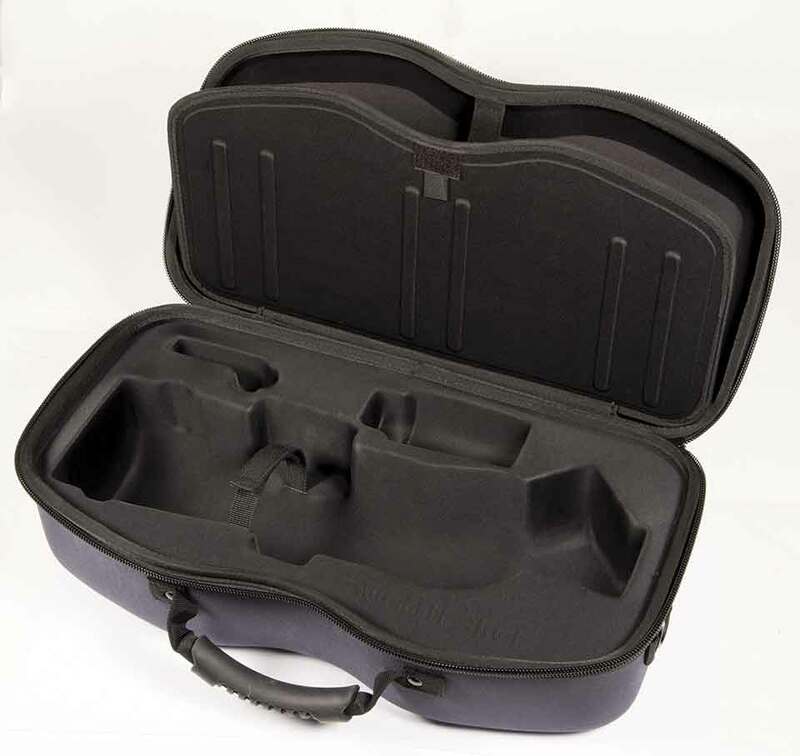 The TS-80 Spotting Scope Case is a protective case with individual cut outs and divider to protect your spotting scope and accessories. The case includes individual cutouts for additional accessories. 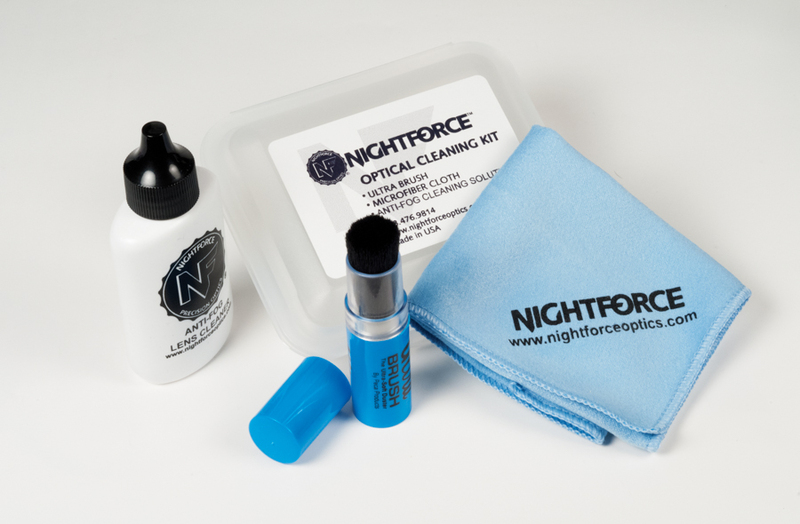 The Nightforce Optical Cleaning Kit includes a microfiber lens cleaning cloth, lint brush, and anti-fog cleaning solution all packaged in a hard case.